Chatham Property Maintenance provides landscaping Savannah GA, Pooler, Richmond Hill, Rincon, and Guyton. Since 2009 Chatham Property Maintenance has offered irrigation systems installation, Sod Installation, Land Grading, Drainage solutions. Plant Beds, Flower Beds, Mulch, Landscaping Rocks, Koi Ponds. If you are looking for professional landscaping services Chatham Property Maintenance provides complete landscaping solutions. 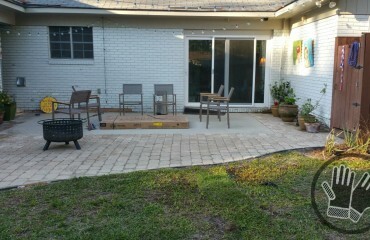 Our Landscaping Savannah GA includes. 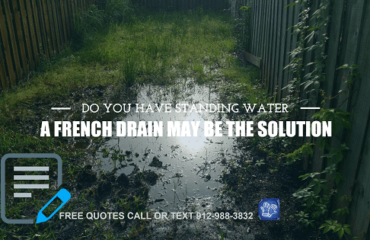 Why Choose Landscaping Savannah GA Services? 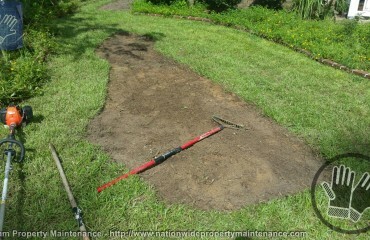 We at Chatham Property Maintenance pride ourselves in providing quality landscaping services. We are very detailed orientated which makes for beautiful landscaping. If you are looking to transform your front or backyard landscape Chatham Property Maintenance will be happy to provide you with a free landscape consultation and quote. You can call or text 912-988-3832.